I have started a new fresh year in a new office and a new desk, this time as an stable researcher of CONICET (the Argentinean National Research Council). 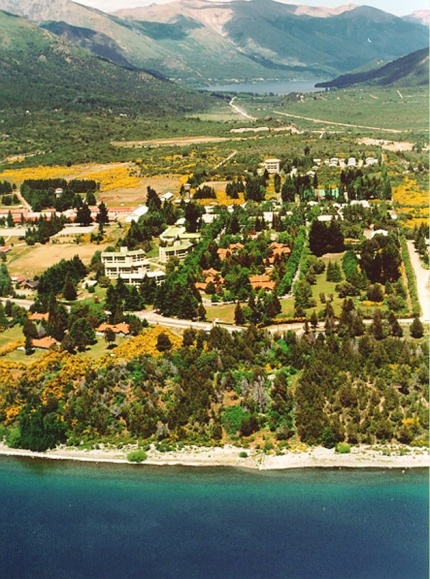 I’m joining a group of excellent people, the condensed matter theory group, at Centro Atómico Bariloche (Argentina), a great spot to do science. I’m grateful to the group for the welcoming and to all my previous hosts for a very soft and enriching postdoc path to my actual position. Thanks! Our review accepted in Reviews of Modern Physics!